Fenech Soler is a band that has turned negatives into something boldly positive over the past decade. The UK band formed around 2008 and, at the time, was made up of Daniel Fenech Soler, Andrew Lindsay and brothers, Ben and Ross Duffy. They bonded over their love for electronic music and all had the desire to be a little different. The four of them would spend hours on their laptops and through trial and error, they taught themselves how to make funk-fuelled electro-pop music. 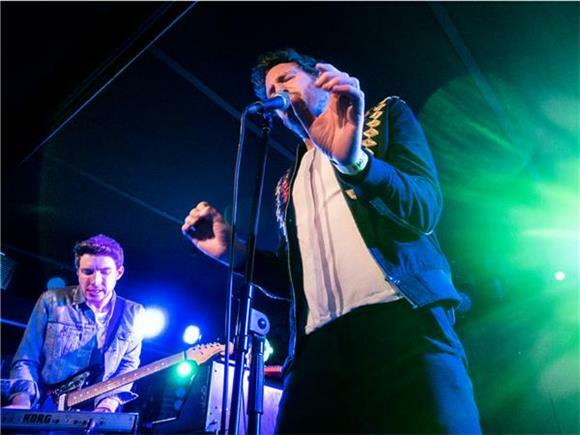 They introduced the world to their infectious music with a self-titled debut album in 2010 and played in packed venues around the UK while planning their first tour. In 2011, Fenech Soler was ready to break big. But things started to slow down when the band's lead singer, Ben Duffy, was diagnosed with early-stage testicular cancer and had to undergo treatment in March of 2011. This forced them to cancel their UK tour and put the band on hold while Duffy underwent chemotherapy. To be hit with a diagnosis at a time where the UK was buzzing with this funky new electro-pop band that was about to go on tour made it seem like Fenech Soler would be one-and-done. But after Duffy quickly recovered, they went back to playing live sets all over the UK - including performances at Glastonbury and V Festival - before they returned to the studio to write their sophomore album. 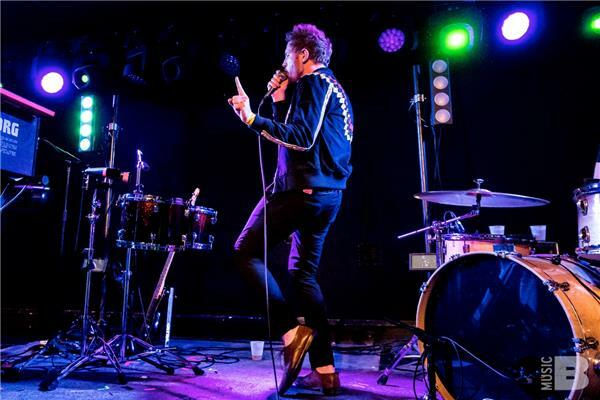 As much as it's an extremely big risk to leave a three-year gap after releasing a debut album, Fenech Soler remained optimistic and released their second album, Rituals in September of 2013 - which was even more powerful than their debut album. The UK outfit was flying high again - touring the UK, Europe, and America - with two successful albums to their name and surpassing all of their early goals quickly. 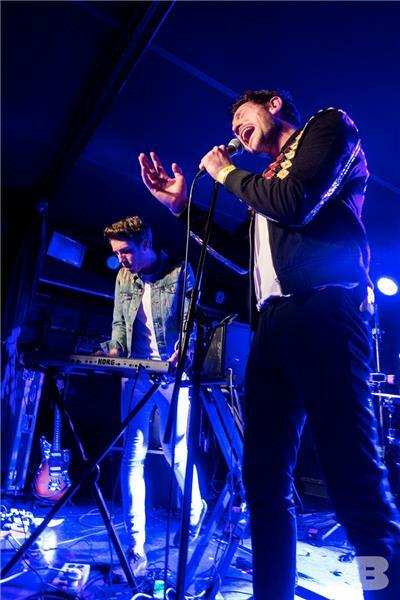 But after a short hiatus, members Dan Fenech Soler and Andrew Lindsay left the band early in 2016 due to personal commitments and Ben and Ross Duffy decided Fenech Soler would continue to live on. Shortly after the quartet turned into a duo, Fenech Soler released an EP called Kaleidoscope last year. The Duffy brothers used this EP to celebrate their new journey by entirely self-producing Kaleidoscope, introducing new sounds with experimental pop chords while maintaining the futuristic, melodic sound that Fenech Soler began with. After revamping and refining their sound, they sound brighter and bolder than ever. 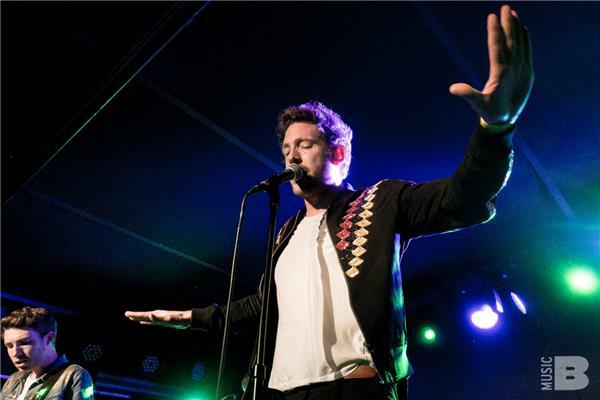 I got a chance to see Fenech Soler live at an extremely packed Mercury Lounge last night. There were so many fans - it felt like we were packed like sardines in the tiny venue. From start to finish, it was a high-energy, happy vibe that never lost momentum throughout the show. On top of weaving through the songs from Kaleidoscope and playing "Conversation" and "Cold Light" from the upcoming album, Zilla, they threw in Janet Jackson's "Control"; there wasn't a moment in the show where the crowd stopped moving. Even with all the ups and downs, Fenech Soler seems to only get better. Musically, they've come such a long way in the past year. It seems like they've finally found their perfect formula and we will be twiddling our thumbs for the next week until Zilla drops. The duo will release a new album, Zilla on February 3rd.